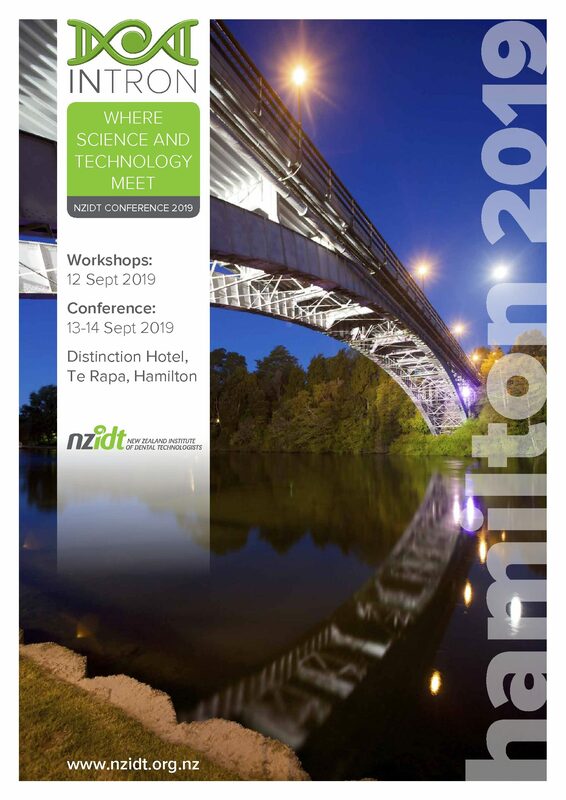 NZIDT Conference 2019 will be held in Hamilton at the Distinction Hotel and Conference Centre, 100 Garnett Ave, Te Rapa, Hamilton 3241. Thursday 12 September live patient demonstration or workshop options (limited spaces get in quickly), then Friday 13 and Saturday 14 for Conference and Trade Displays. Plenary sessions, trade displays and accommodation, all in one venue and on one floor for convenience. Make sure to mark your calendar do not miss our annual conference – it never fails to deliver. Programmes and details for the Workshops and Conference. Our Live Demonstration, Workshop, Conference topics and Speakers. Dr Jiro Abe graduated from Tokyo Dental College in 1981. He developed the suction mechanism of mandibular complete dentures in 1999 and published,”Successful Mandibular Complete Denture Suction for everyone”. He has been defusing it throughout the world since 2004. He was the director of the Academy of Clinical Dentistry from 1999 to 2005 and its councilor from 2005 to 2009. 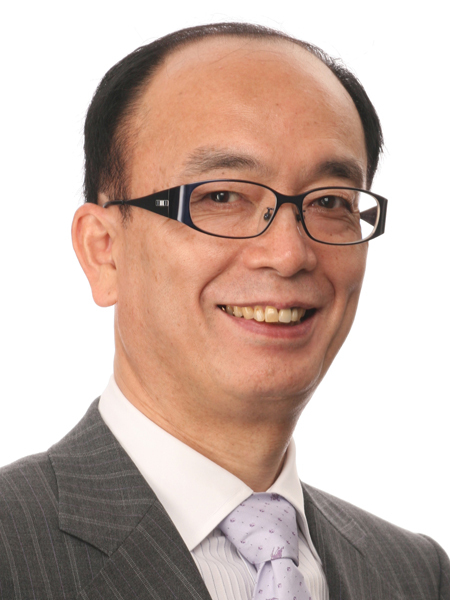 He founded the Japan Denture Association and has been its chairman from 2006 to 2015. He has stayed active as a former president of the Japan Plate Denture Association since 2015. He is the instructor of Ivoclar Vivadent BPS International Clinical and GC & MORITA Complete Denture seminars, the lecturer of the Japan Dental Association. He has been in various activities as a professor at the Tohoku University Graduate school of Dentistry since 2010 and at Kanagawa Dental College since 2012. Abe has also held many distinguished positions throughout the years and published Quintessence book. ”4 Steps from Start to Finish Mandibular Suction Denture and BPS: a Perfect Manual-for All Types of Fully Edentulous Cases” in 2012 and “Mandibular Suction Effective Denture, The professional: Clinical and laboratory technique ClassⅠ, Ⅱ, Ⅲ – with Aesthetics” in 2018, they were translated into English, Chinese and Korean. He has played an active role as an international committee member of the American Prosthodontic Society since 2015. Workshop – Getting started with Digital Dentures – A Myth or Reality? What equipment and software needed to get started. Printing or Milling – is it there yet? By the end of the day you will know, understand and be able to implement the 4 step process in producing Digital Dentures. This hands-on course has been developed by John Batchelor and Deborah Bassett who have held courses here in New Zealand and Internationally. 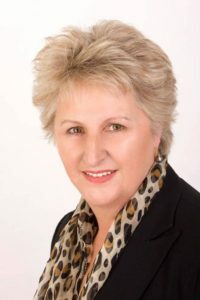 Deborah Bassett started her career in dentistry 28 years ago as a dental assistant before moving to Cardiff to study Dental Technology graduating from the University of Wales. She worked as a dental technician for three years in Cardiff before returning to New Zealand. She worked as a crown and bridge technician for 5 years before joining Duchenne Dental Services. Over the last 4 years she has worked extensively in the emerging field of Digital Dentures and has become a global authority. She is part of the Duchenne 3Shape opinion leadership team. John Batchelor started in the dental industry as a dental technician in 1979 and as a clinical dental technician (denturist) since 2000. He holds qualifications in dental technology, clinical dental technology and a restricted scope in implant overdentures. He has built his reputation, dental laboratory, and clinical practices around continuing education, continual improvements, keeping up with the latest trends, techniques and developments in dental technology. He has built a state-of-the-art dental laboratory which includes teaching facilities that enables him to run inhouse and external courses using local, national, and international lecturers. It is a certified BPS® dental laboratory focusing on quality removable prosthetics and orthodontics servicing dentists, dental specialists around New Zealand. John is a certified BPS® instructor, a key opinion leader for 3Shape. He travels to Japan biannually to study the teachings of Dr. Abe and his Suction Effective Mandibular Complete Denture (SEMCD) technique. In 2018, John was appointed by Dr Abe as one of the few Dr Abe SEMCD instructors. Both Deborah and John are regarded as global experts in the field of digital dentures, giving lectures and running workshops both in New Zealand and internationally. Lecture and practical – Looking at printers and putting files on to print for use later in the day. Dr Dominic Firkin is a graduate of the Otago Dental School. He has practised in the UK, Australia, and for the last 27 years in New Zealand as a general dentist where he has his own in-house lab. 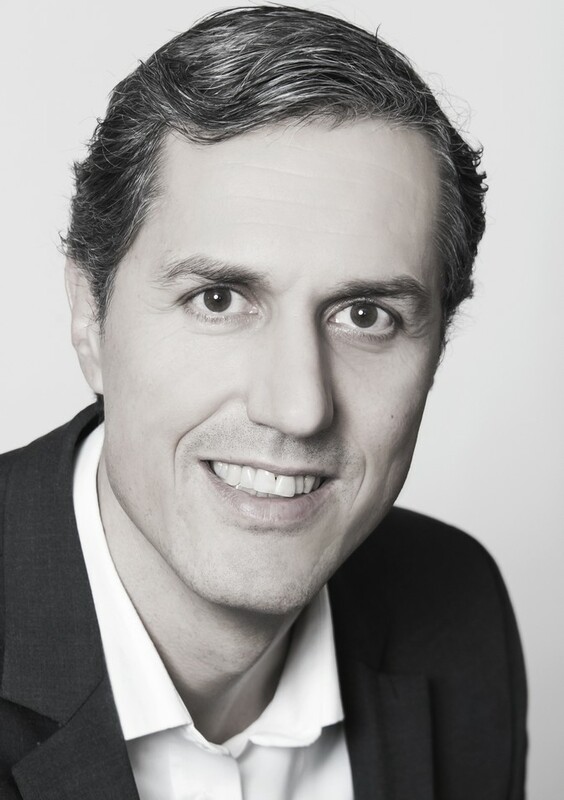 Dominic has a wide background in fixed and removable prosthodontics and implants and has been involved in intra oral digital scanning for over 20 years. With his son Thomas Firkin, a dental technician with a background in engineering and CAD, they have been involved for the last 3 years in the development and practical clinical application of digital dentures and 3D printing. They have spent time training in the USA with some of the leaders in this field. They see 3D printing as the future in dentistry and are at the forefront of this paradigm shift. One of their main interests is in the biomaterial science of 3D printed materials and their practical application in the clinical environment in regards to optimal workflows and outcomes. Swiss Dental Technician Certification in 1985. In 1989 he was directing a dental laboratory in Liechtenstein specialized on ceramic and implant supported work. 1992 he became a Master Trainer and was leading many aesthetic courses and postgraduate education as an Trainer for Ivoclar Vivadent and is invited to lecture and teach on aesthetic dentistry worldwide. Since 1996 he is visiting Faculty at leading teaching Academies worldwide and author and co-author of articles on aesthetic dentistry. What is a Dry Mouth, Saliva and Its chemical components and their role. The prevalence of Dry Mouth, as well as Cancer, Sjogrens, Diabetes and its effects on Dry Mouth. Patient Identification tools. Validated Questions for Health Care Professionals. The role of HCP and the patient The Biotene range and the science behind it. Stephen Brunton, BPSA, BHS (NMT), Dip Adv, Dip Mkt., is the Professional Relations Manager at GlaxoSmithKline (GSK) and is known in the dental industry for his enthusiastic and engaging condition based oral health CPD presentations. Prior to joining GSK Stephen spent many years in his own clinical practice treating patients as a Neuromuscular therapist. He has a very grounded appreciation for patient facing clinicians who are doing the hard work of improving New Zealand’s national health outcomes, one person at a time. 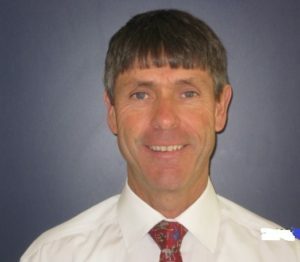 Angus Colquhoun is a specialist Oral and Maxillofacial Surgeon with Anglesea OMS Ltd in Hamilton. He also holds a part time consultant position in the department of Oral and Maxillofacial Surgery at Waikato Hospital. Angus is trained in the full scope of oral and maxillofacial surgery with prizes and distinctions from both the University of Dundee and the University of Otago. He has several publications in peer-reviewed journals both in New Zealand and internationally. 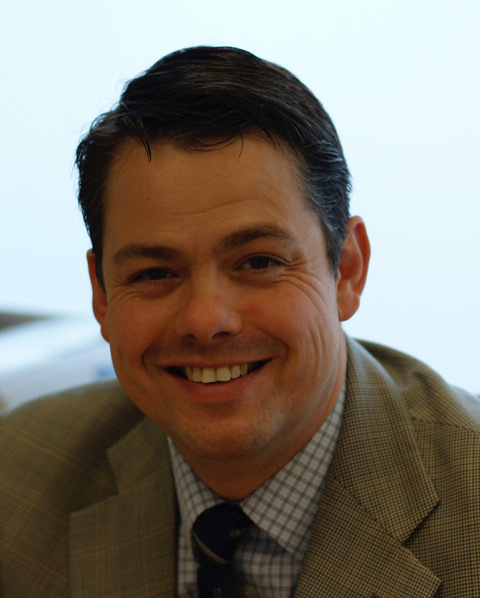 Angus’ particular surgical interests include facial trauma, head and neck cancer and salivary gland disorders. Immediate Dentures: A forgotten art? The transition from having a natural dentition to a prosthetic replacement varies significantly from patient to patient. Psychosocial, Anatomical and Medical factors all play a part in the success or failure of your patients’ treatment journey when losing their teeth. Andrew will discuss the rationale for different treatment options to consider when planning immediate dentures for your patients and how to set expectations to help provide successful treatment outcomes. The focus will be on clinical management of immediate denture patients based on treatment provided in a private prosthodontic practice. 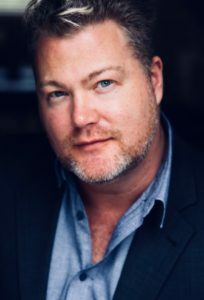 Andrew graduated 1999 at Otago University (BDS) and obtained a Membership to the Royal College of Surgeons, London (MFGDP, RCS) in 2003. Following Membership examinations, Andrew began postgraduate study towards a Clinical Doctorate in the discipline of Prosthodontics (DClinDent) at Otago University. 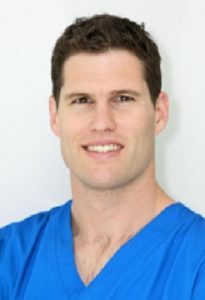 In 2008, Andrew was awarded a Membership to the Royal Australasian College of Dental Surgeons (MRACDS) and started private specialist practice (Mackie Dental Specialists) with Periodontist Dr Tasha Mackie. Andrew has been an external examiner for the Otago School of Dentistry, currently runs the Graduate Professional Development programme for Waikato. 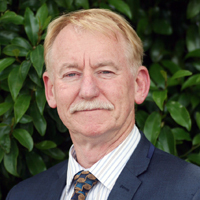 Andrew was also past president of the New Zealand Association of Prosthodontists and Restorative Dentists and the Waikato Bay of Plenty branch of the New Zealand Dental Association. Mary Mowbray is a registered dental hygienist, innovator and educator in all area of oral health, widely respected among her peers both here and overseas. Mary is the director and owner of the Dental Hygiene Clinic (DHC) in Auckland, New Zealand. Along with being visitor lecturer at both universities in NZ, Mary is also the Chief Executive of the Institute of Dental Hygiene. She represents New Zealand as delegate to the International Federation of Dental Hygiene. Prior to setting up the DHC, Mary worked General practice and Periodontist practice specialising in dental implants for over 20 years. Mary has become an international and national speaker and has gained abstract acceptance to many International Symposium of Dental Hygiene. Founder and Founder President of the NZDHA, Editor of the NZDHA newsletter, IFDH delegate for many years, has kept Mary at the forefront of dental hygiene professional development. ” Fully Guided Surgery for Dental Implants”. Dr Brian Whitley BSc, BDS, MDS, FRACDS ( OMS ). Brian graduated BSc from the University of Canterbury, majoring in Zoology, in 1979. In 1983, he graduated BDS from the University of Otago. After 2 years as a Dental House Surgeon at Waikato Hospital in Hamilton, New Zealand. Brian spent 2 years as a Senior House Officer in Oral and Maxillofacial Surgery at Basingstoke District Hospital and The Royal Berkshire Hospital in the UK. He completed MDS (OMS) University of Otago in 1990 and was a Senior Registrar in Auckland in 1991 and at Waikato Hospital in 1992. Brian completed the specialist qualification FRACDS (OMS) in July 1992 and from January 1993 until July 1994 was a Clinical Fellow at the University of Texas Health Science Centre, Houston, Texas, USA. He has been in private specialist practice since 1994 and held a visiting appointment at Waikato Hospital from July 1994 until April 2013. Brian has over 20 years experience in surgical implant dentistry. He also has interests in the fields of oral pathology, oncology, orthognathic surgery, and the surgical management of TMJ disorders. He has lectured extensively in both New Zealand and Australia as well as run several NZDA accredited courses in this country. To present day, since 2010 , Brian has run six Dental Implant Mini-Residency Courses for Dentists in the Waikato/Bay of Plenty area. Brian is a former President of the Waikato/Bay of Plenty Branch of the NZ Dental Association, former Chairman of the NZ Branch of ANZAOMS, former Chairman and NZ Treasurer of the ANZAOMS Research and Education Foundation as well as a former member of the RACDS NZ Regional Surgical Committee. Brian is currently the NZ representative on the ANZAOMS Awards Committee. He is a Board Member and on both the Clinical and Credentialing Committees at Braemar Hospital. In addition, Brian is on the Sports Medicine Waikato Executive as well as the St Peters Tennis Club Committee in Hamilton. He is also on the Executive of the charitable organization, Smiles for the Pacific, (SFTP) and has made several trips to Fiji since 2015 to undertake voluntary work. Brian is a Fellow of the International College of Dental Surgeons (FICD) and in 2017 was awarded the prestigious “Colleague of the Year Award “ by the New Zealand Dental Surgeons Association. 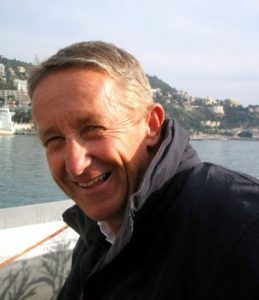 Peter Lester – New Zealander and world yachting authority. Peter has had an illustrious career in yachting. And is to this day highly regarded and involved in Yachting around the world. Expert commentator for TVNZ and others worldwide for America’s cup coverage since 1995. Widely regarded as an authority on America’s cup racing and Olympic sailing commentary. We would like to thank the following businesses for their support. Without their assistance our conferences would not be what they are.